President Donald Trump is reportedly on the verge of declassifying documents related to the government’s surveillance of former Trump campaign adviser Carter Page and FBI documents regarding Justice Department official Bruce Ohr. One source told TheDCNF on Sunday that they expect Trump to declassify the documents “this week or next.” The source originally believed that the documents would be released last week but revised that assessment for reasons unknown. “I’ve come to expect these things to take more time than expected,” the source told TheDCNF. White House attorneys are said to be one roadblock to Trump declassifying the documents. The lawyers have reportedly counseled the Republican that declassifying the documents could be seen as a challenge to special counsel Robert Mueller. 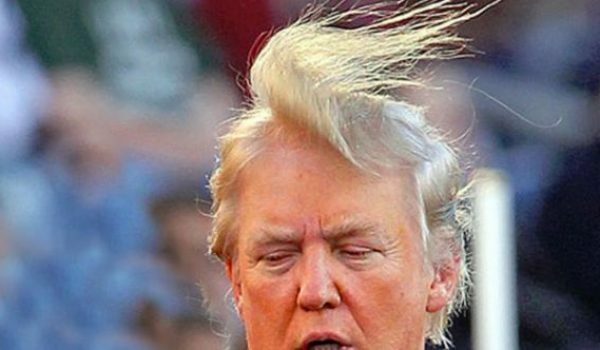 Mueller is investigating possible obstruction of justice on the part of Trump. Republicans on the House Judiciary and Oversight & Government Reform Committees have asked Trump to declassify summaries of interviews that the FBI conducted with Ohr, the former assistant deputy attorney general. Steele wrote a 35-page dossier alleging a vast conspiracy of collusion between the Trump campaign and Kremlin. 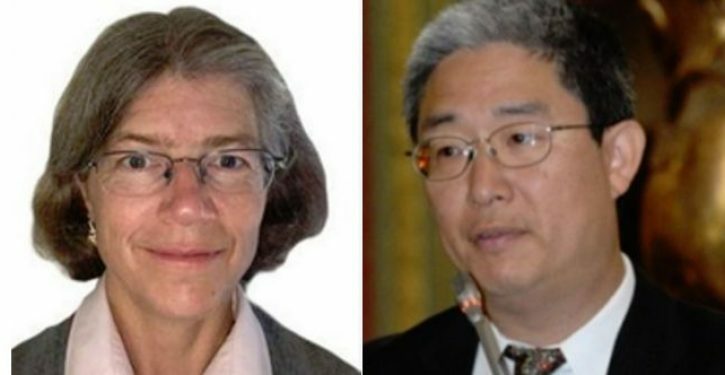 Ohr was also in frequent contact with Steele before and after the 2016 election. Republicans have questioned why the FBI relied on Ohr to funnel information from Steele after the dossier author was fired as a confidential informant just before the election. Republicans have also accused the FBI of abusing the Foreign Intelligence Surveillance Act (FISA) process by relying heavily on the unverified dossier to obtain spy warrants against Page. The dossier is cited extensively in four FISA warrants taken out against Page in 2016 and 2017.